VSDIF is the number one choice for a tool that finds similar and duplicate images for most professional photographers. The multiple scan modes, duplicate photo auto-check, filtering options and settings make it flexible enough to fit even the most specific tasks. Of course the precision of the results provided by Visual Similarity Duplicate Image Finder makes it stand out from the crowd and is the most important reason why it is the favorite choice of those who want to keep an organized photo collection. There are two new menu items in the duplicate image list – “Remove from list” and “Remove group from list”. These options are extremely useful while working with large results list in order to remove items and groups that are already processed. The “Delete” menu shortcut is now also updated accordingly and is now assigned the Shift+Del shortcut and the “Remove from list” feature now uses the Del key. 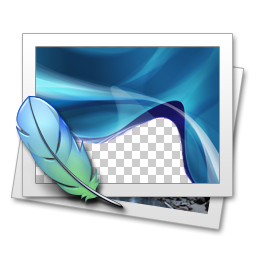 There is a new auto-check selection method based on file name length – “Images with longer file names”. This feature is very useful as copied files usually have “copy (x) of” appended by Windows Explorer automatically to their file names. Also edited files usually are stored with some letter or number appended to the file name as “Logo.jpg”, “Logo 1.jpg”, “Logo 1a.jpg”, “Logo new.jpg” and so on. Some minor fixes and improvements are also included in this release. The multiple images preview wasn’t updated with the first found group after the scan was complete. On some systems where the small icon size is different than 16×16 the shell associated icons in the results grid were not loaded properly. The “After scan” actions box is now enabled during scan and can be used to set the application to save the results and shut down the computer even if the scan is already running. A short list of all the changes in this release can be found at the Duplicate Photo Finder What’s New Page. Do not forget the take a look at the updated Duplicate Image Finder Tutorial. This entry was posted in Visual Similarity Duplicate Image Finder and tagged 2015 Duplicate Image Finder, Awesome Duplicate Photo Finder, Best Duplicate Photo Finder, best duplicate photo finder 2015, duplicate image detector, Duplicate Image Finder 2015, Duplicate Image Finder Free, Duplicate Image Finder Freeware, Duplicate Image Finder Lifehacker, Duplicate Image Finder Mac, Duplicate Image Finder Open Source, Duplicate Image Finder Review, Duplicate Image Finder Similarity, Duplicate Photo Finder, Duplicate Photo Finder 2015, Duplicate Photo Finder Iphoto, Duplicate Photo Finder Lifehacker, Duplicate Photo Finder Mac, Duplicate Photo Finder Picasa, Duplicate Photo Finder Review, Easy Duplicate Image Finder, Easy Duplicate Photo Finder, Free Duplicate Image Finder, Free Duplicate Image Finder 2015, Free Duplicate Photo Finder 2015, Freeware Duplicate Photo Finder Download, Image Finder 2015, Image Similarity, Photo Finder, Photo Finder 2015, Photo Similarity, Similarity Duplicate Image Finder, Visual Similarity Duplicate Image Finder on September 7, 2015 by MindGems Support. 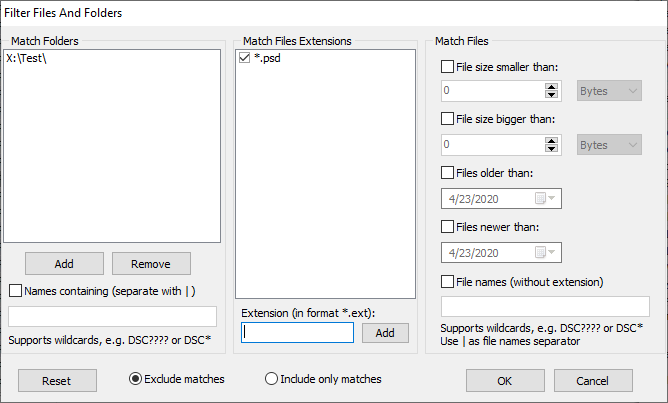 This release provides an option in the settings where sidecar file extensions can be listed. Multiple sidecar extensions like XMP, THM, info, Exif etc. can be listed simultaneously using a vertical line as separator – “|”. The move/delete operations over the selected files will also affect the corresponding sidecar files that are set in the settings. This release fixes also the Pause/Resume functionality where some issues were detected. This includes also the missing icon. An issue with the exclude and auto-check states on project reload was identified and resolved. Some additional changes are applied to the cache system. The active cache name is stored and reused when new projects are created. If there is no cache, a DEFAULT cache will be created and used automatically. 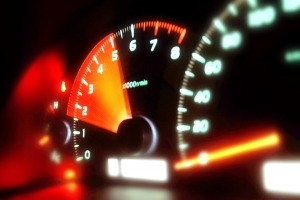 Every project file stores its own cache settings that will be reloaded upon project reload. Save project and shutdown/log off/etc. are now available in the DEMO version. What is a Sidecar File? 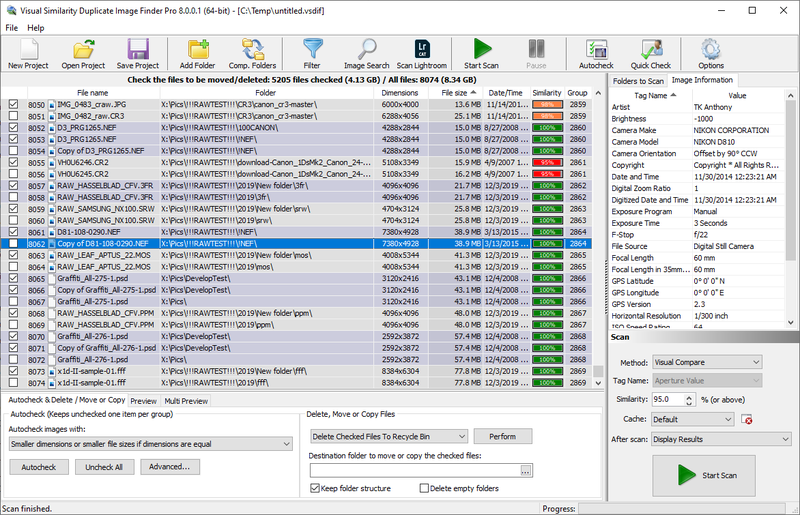 Sidecar files, also known as buddy files or connected files, are files which store data (often metadata) which is not supported by the source file format. For each source file one or more sidecar files can be created. This is in contrast to “metadata databases” where one database contains metadata for several source files. In most cases the relationship between the source file and the sidecar file is based on the file name; sidecar files have the same base name as the source file, but with a different extension. The problem with this system is that most operating systems and file managers have no knowledge of these relationships, and might allow the user to rename or move one of the files thereby breaking the relationship. Do you need a feature that we have missed to implement? Please comment below or e-mail us. We will be glad to hear from you! This entry was posted in Visual Similarity Duplicate Image Finder and tagged Delete Siderar Files, Duplicate Photo Finder, Duplicate Photo Finder Ligthroom, Duplicate Sidecar Files, Edit Xmp File, Edit Xmp Sidecar Files, Lightroom Xmp Sidecar Files, Ligthroom Find Duplicate, Move Siderar Files, Search Sidecar Files, Sidecar Files Importing In Lr3, Sidecar Files Lightroom, Sidecar Files Lightroom 4, Sidecar Files When Importing Photoshop Lightroom, Sidecar Xmp Files, Similar Sidecar Files, Xmp File Format, Xmp Files In Lightroom on February 6, 2014 by MindGems Support.